Sales, Supplies and Servicing of Photocopiers, Telephone Systems. Concept Investments Ltd are Yorkshires No 1 one stop office solution specialists. 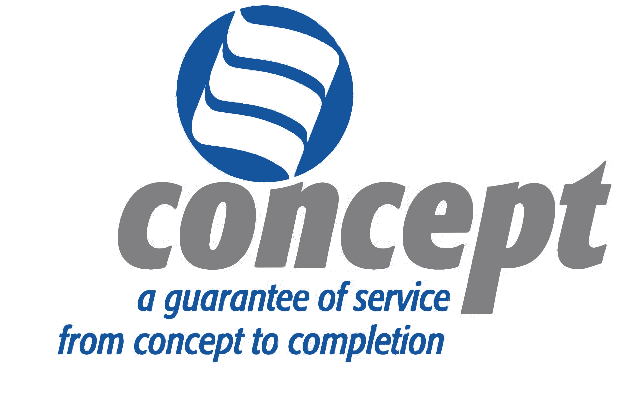 Concept has been trading in Sheffield and the surrounding Yorkshire area for over 30 years and specialise in the supply and installation of office equipment including photocopiers, printers, and telephone systems. As well as sales Concept can also offer maintenance and servicing of office equipment and our service levels and customer care are a main priority. Our engineers are fully trained and have vast knowledge of a variety of different manufacturers. Being a local based company we offer swift response times which has been an integral part of maintaining our loyal customer base together with assisting us in winning new business, allowing us to grow year on year. Over the years we have built up trusted working relationships with a number of funders and can find a funding solution for most organisations whether it be a new start company or a company that has been trading for many years. We are able to offer a number of ways to help finance the purchase of equipment from outright purchase to rental or lease. For a FREE, NO OBLIGATION assessment of your current costs or if you are looking to upgrade or expand your current equipment needs please contact us.